Save $115 on two of the most iconic Rotorua attractions these school holidays. Bookings are essential! 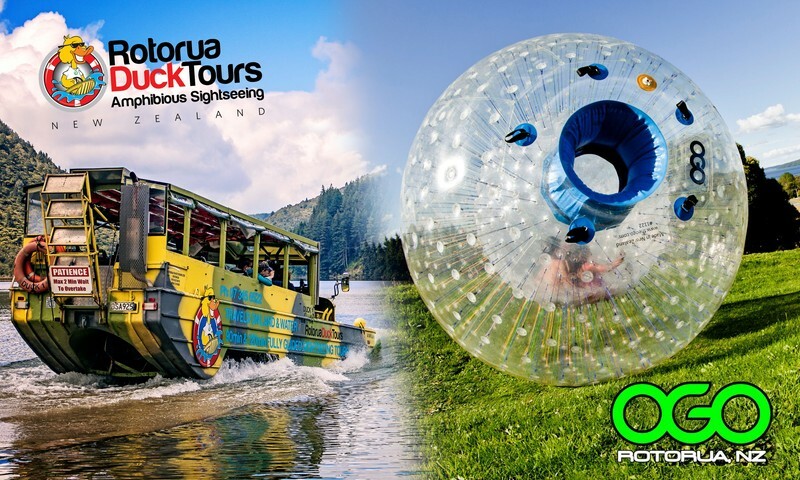 – please secure your tour time with Rotorua Duck Tours first to avoid disappointment. See full FAQ’s here: rotoruaducktours.co.nz/faqs/. Not available in conjunction with any other offer or discount.